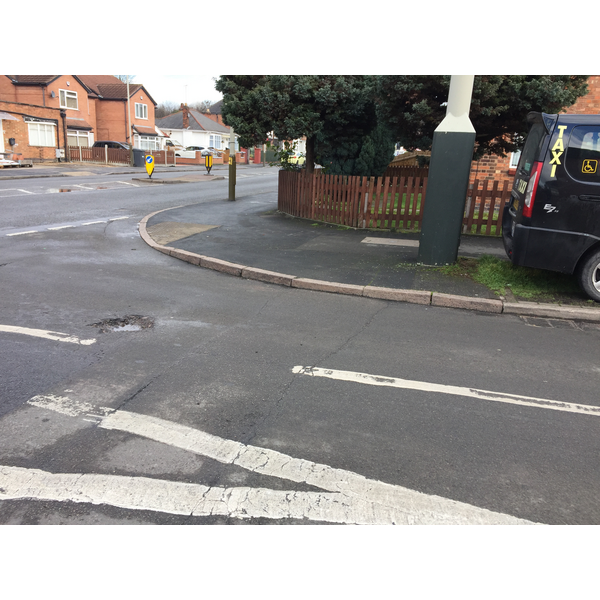 The Liberal Democrats Team have made enquiries to Leicester City Council concerning the pathway divider between the Pedestrian lights on Saffron Lane and the junction of Marriott Road and Southfields Drive. Currently there is a dividing line but no clarification which is for cyclists and those on foot. If there was one, it has now faded. 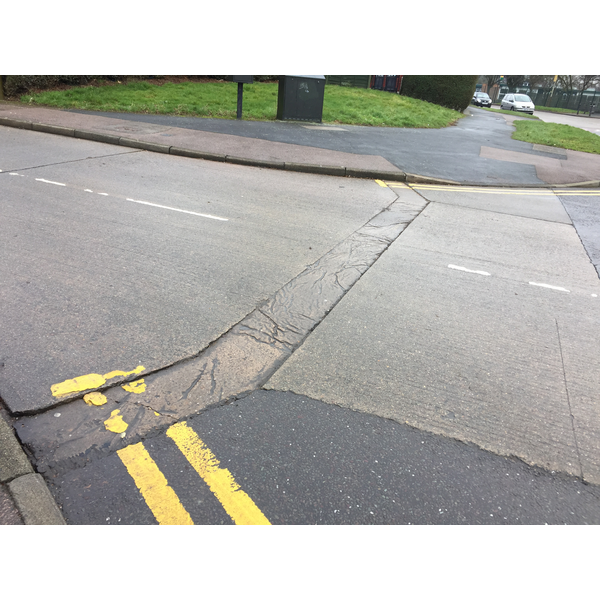 The Liberal Democrats Team reported to the Leicester City Council the pothole which is forming on Deep Dale in Evington Ward at the junction with Green Lane Road in the Leicester East Constituency. Evington Ward. Ambassador Road/Ambassador Walk Public Utility Box left open. 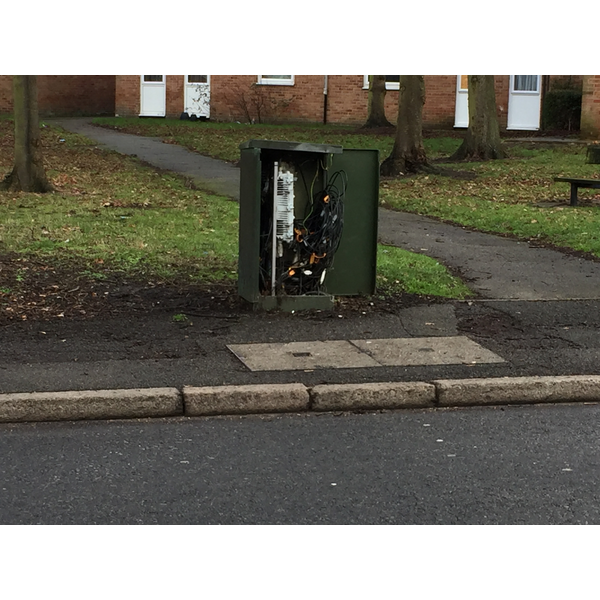 The Liberal Democrats Team have reported to Leicester City Council to ask the owners to close the green public utility box on Ambassador Road, opposite Ambassador Walk which has been left open to the elements. 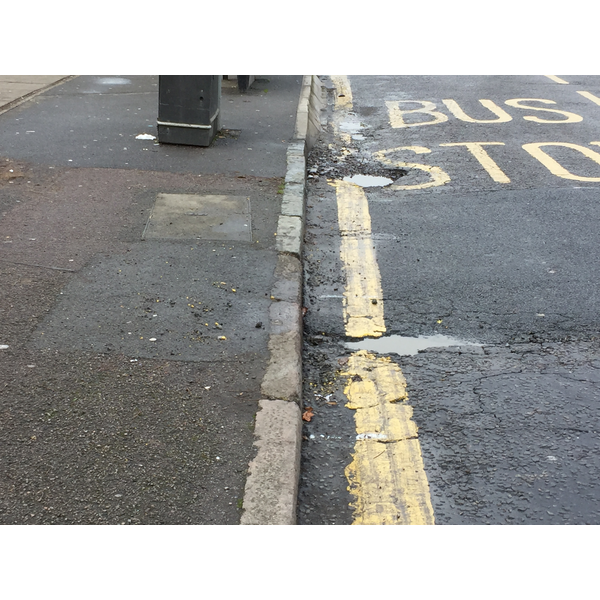 The Liberal Democrats Team have reported to Leicester City Council various potholes on Ambassador Road and adjacent junctions. Ambassador Road and Rockingham Close; Ambassador Road Bus Stop at the junction with Wicklow Drive and Goodwood Road westbound close to the junction of Ambassador Road. MPs passed an amendment on Tuesday night that required Theresa May to go back to the EU and try to renegotiate the backstop. The Blue National Cyclepath sign which has been damaged close to the Pork Pie library has been reported to Leicester City Council this morning. 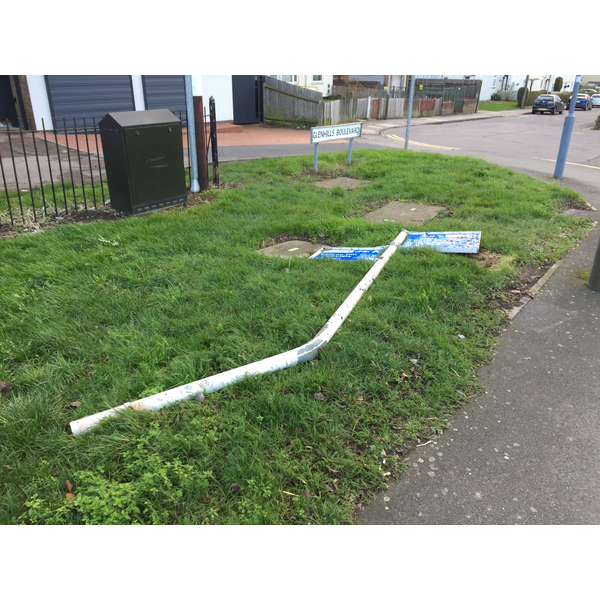 Focus Team members found the damaged sign dumped on the grass adjacent to the United Reformed Church on Glenhills Boulevard. The Leicester City Council website advises the next Aylestone Ward Community Meeting will take place on Thursday 31st January, 2019 at the Aylestone Baptist Church on Lutterworth Road. LE2 8PE. Twi questions were raised at Leicester City Councils Full Meeting on Thursday pertaining to Planning Application breaches and subsequent Enforcement Action thereafter. It was advised that of the breaches in the last 3 years, 29 had occured in Conservation areas of the city with no formal enforcement taken place, due to negotiated resolutions being sought. Overall there had had been 48 Enforced Actions taken by the Labour run council during the same period.